Made to order in a wide range of styles, most of which are pool regulation safe. 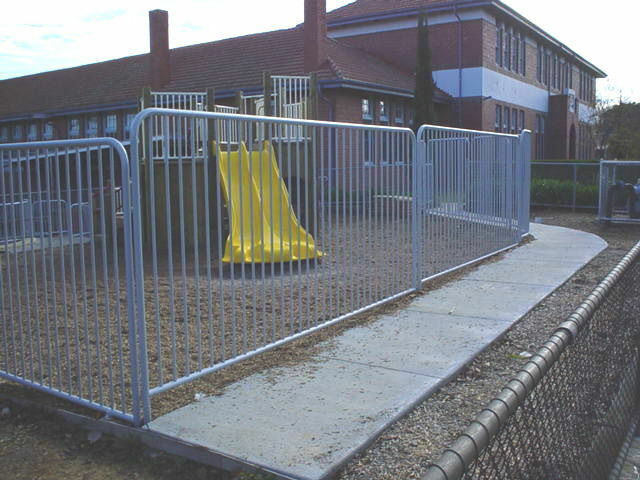 We manufacture these panels to order, therefore there are no limitations on styles or specifications. Most are manufactured from 19mm round tube or 19mm square tube. They have a 38 x 25mm top and bottom rail and a range of decorative tops. Gates can be manufactured to suit all fencing styles. Gate automation is available for all styles of gates.